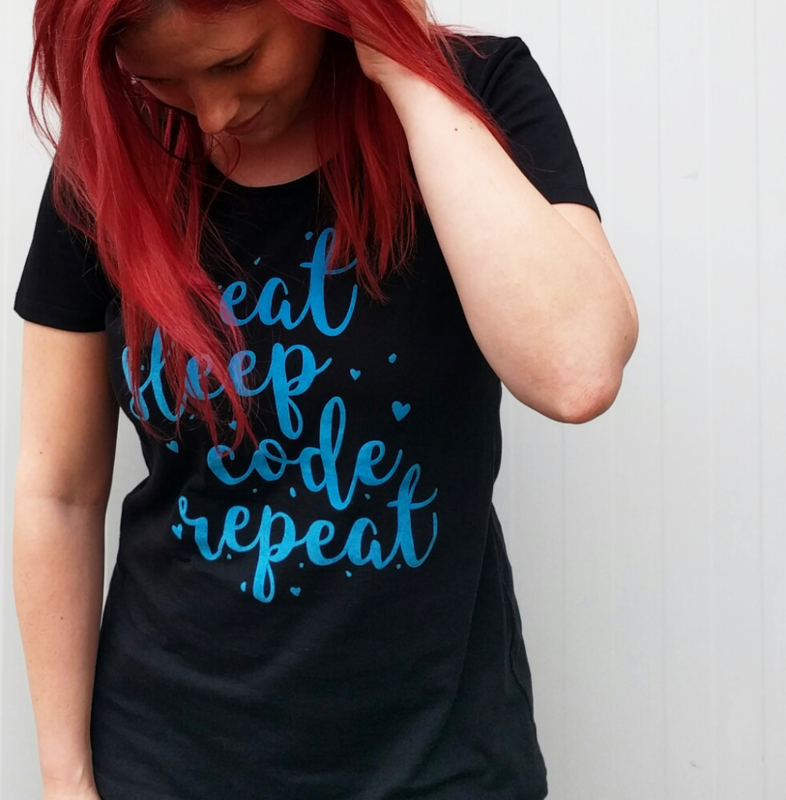 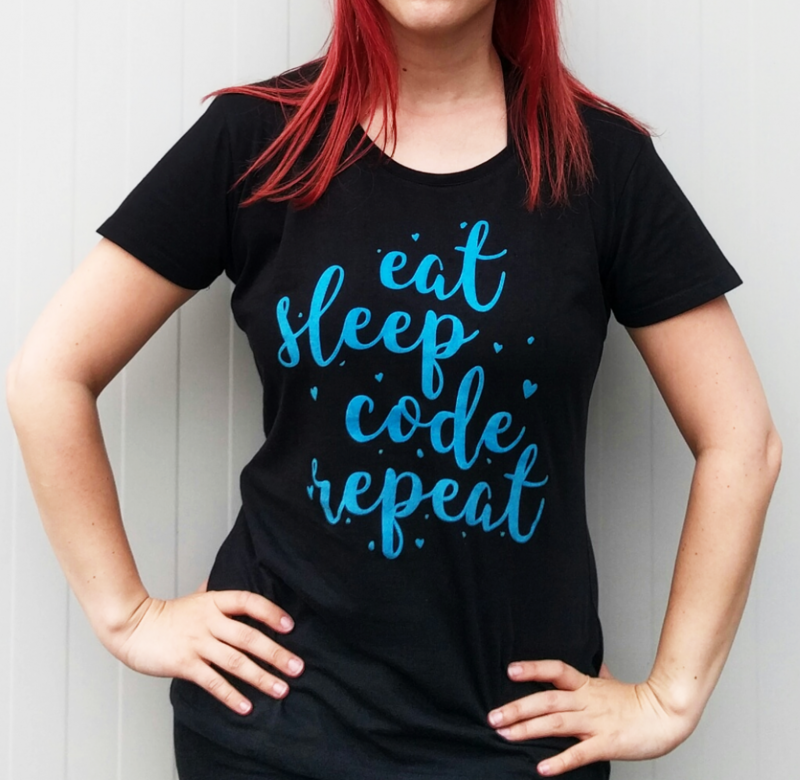 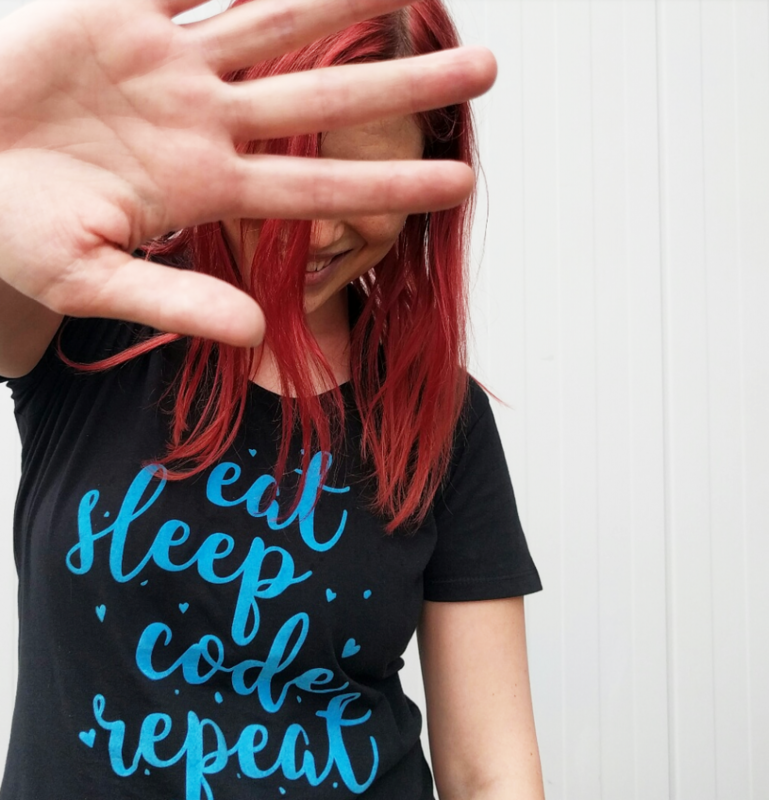 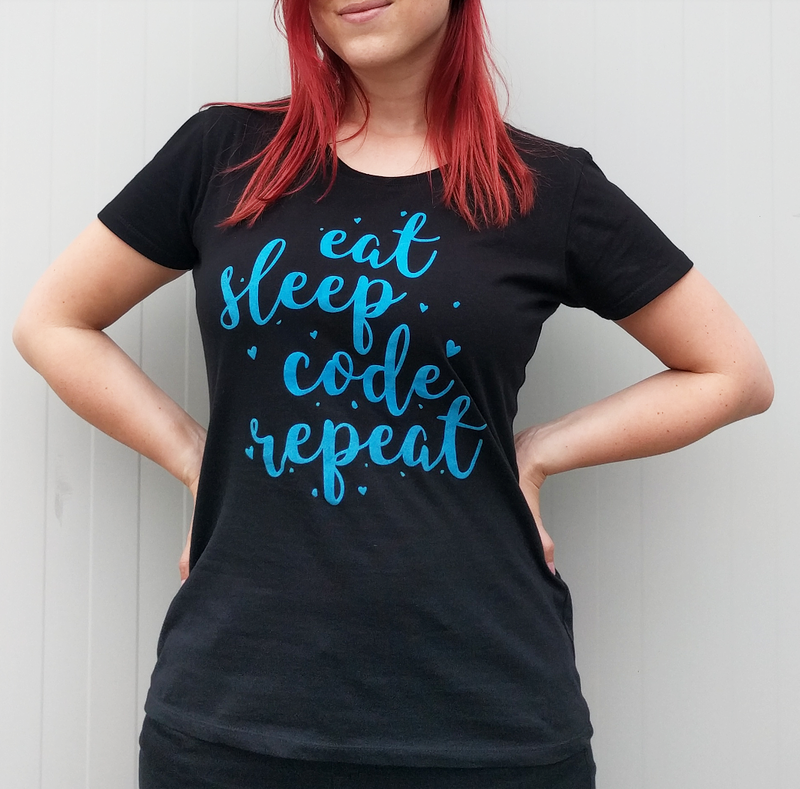 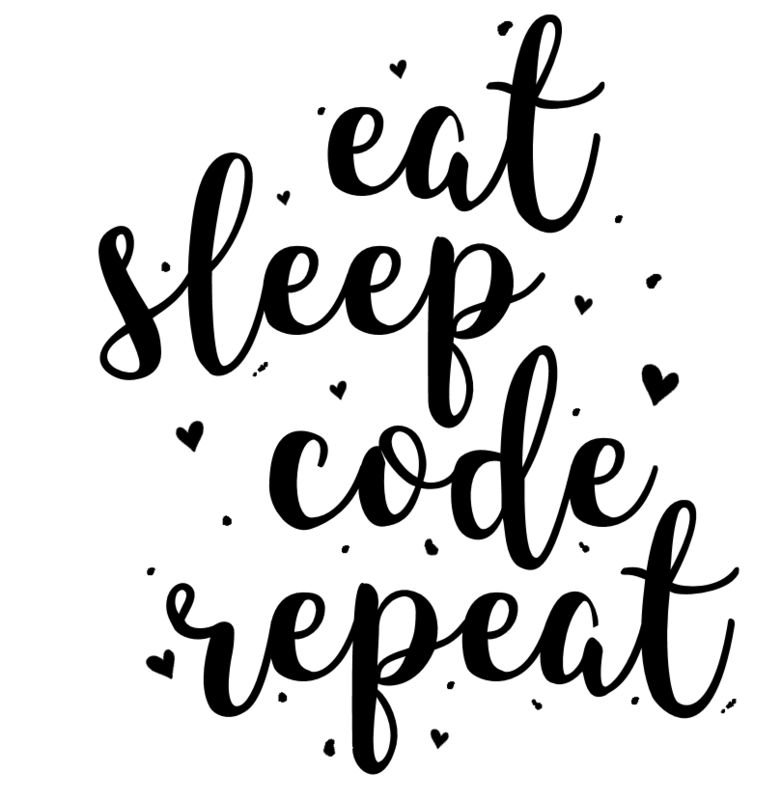 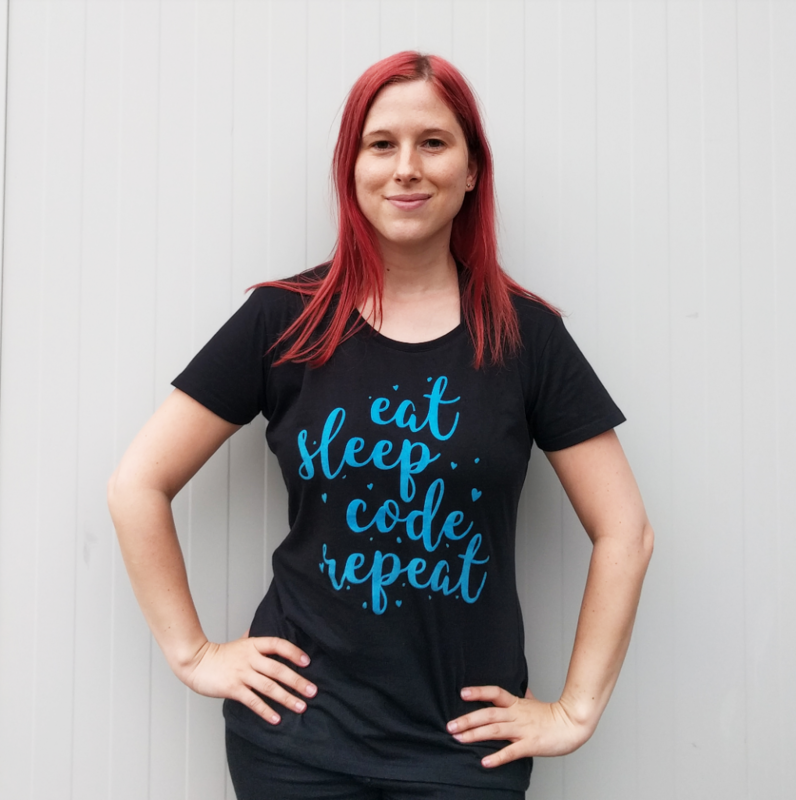 The first shirt of the NERDpraunig collection is the “Eat Sleep Code Repeat” t-shirt. 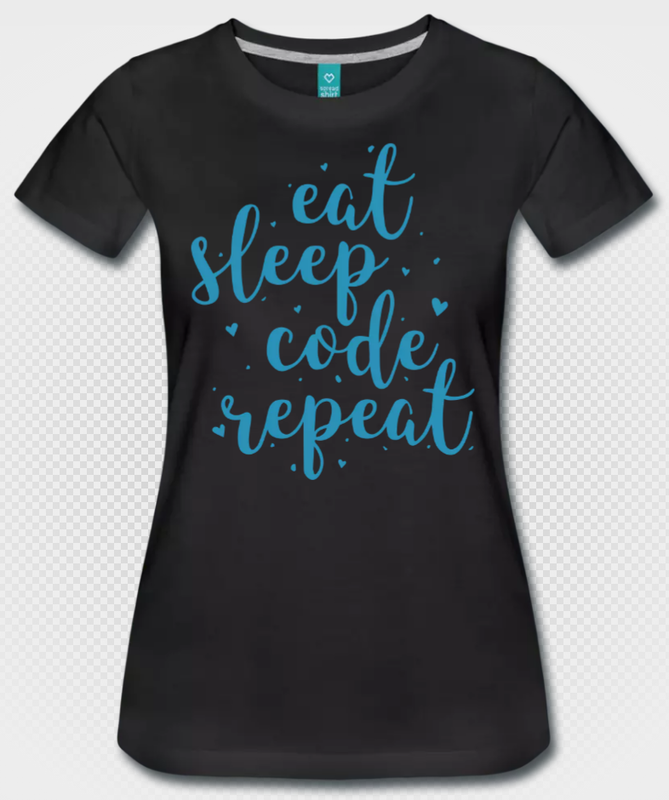 I wanted to create a super cute developer shirt for the nerdy female developer. 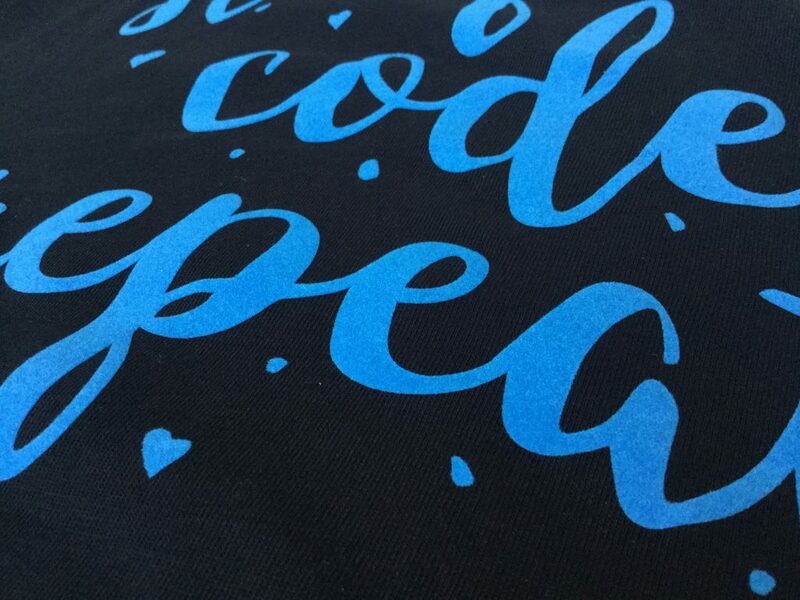 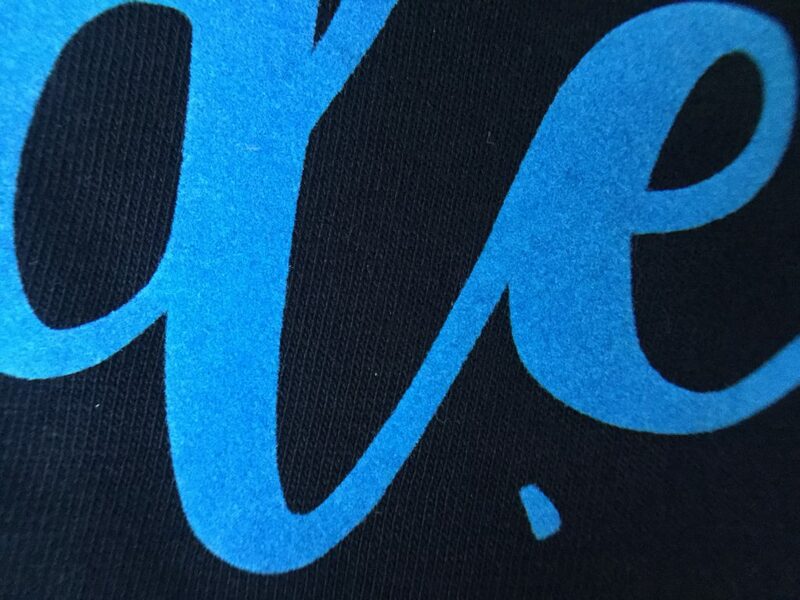 As the design included some hearts I didn’t want a “cuteness overload”, so I have decided to print it in blue. 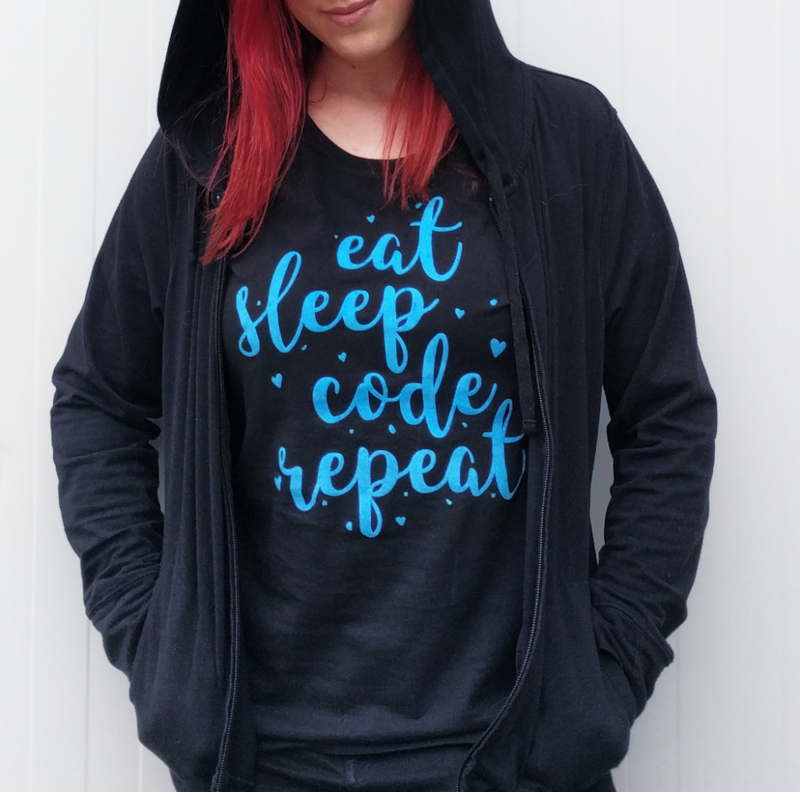 To give it an additional “awwwww cute” effect I decided to use the velvety print wich is kind of plushy.